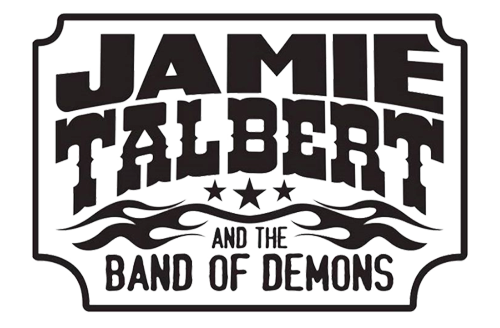 Jamie Talbert & The Band of Demons are known for a raising a few eyebrows — not only with their name, but with their music. As edgy and innovative as their namesake song (Charlie Daniels’ “The Devil Went Down to Georgia”), this Jam Band influenced group feels the lyric, “and a band of demons joined in, and it sounded something like this,” sums up their style perfectly. There are no starched shirts, big hats, or cowboy boots, these boys like to have FUN, and it SHOWS! As all of this is packed into devilish antics that are infectious, it becomes something everyone wants to be a part of. 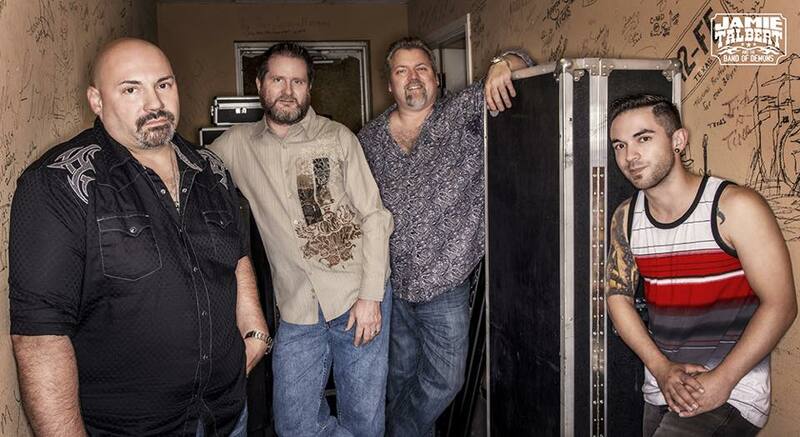 As 2016 ended, the band is celebrated two landmark years: In 2015 they saw their CD, TOMORROW NIGHT, released and the debut radio single “South Bound Train” broke into the Top 100 on the Texas Charts where it stayed for a respectable 15 weeks, peaking at 63; their second single, a hard rockin’ version of Charlie Daniels’ “Long Haired Country Boy,” spent 13 weeks in the Top 100. In 2016, the album’s title track, which is dedicated to the men and women of our armed forces, peaked at #36 and their latest single, “Waking Up With a Stranger,” finished out the year. On January 2017 the band released “Wildfire,” the lead single from their sophomore album, DO IT, which was produced by Stormy Cooper and Lyndon Hughes. All three releases from DO IT have been top 50 singles, with “Wildfire” coming in at #34 and”Back In my Arms” peaking on the chart at #23. This notches five consecutive “Top50” (or better) radio releases to their belt. Cooper, who has worked with such Texas staples as Roger Creager and Bri Bagwell, as well as “The Voice” winners Danielle Bradberry and Sundance Head, brought out the best in the band. 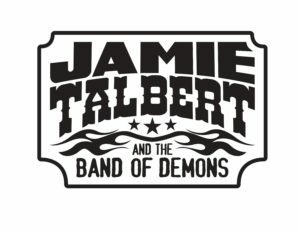 Talbert is looking forward to highlighting the growth the band has experienced since TOMORROW NIGHT, which was produced in a home studio with the help of many that he trusted and respected. 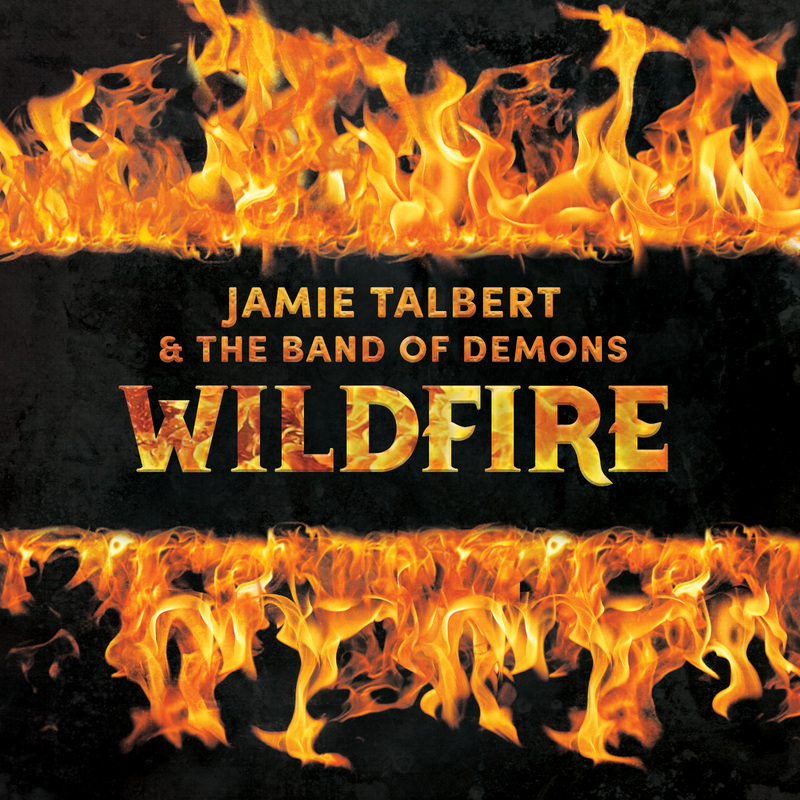 Bringing in a steel guitar opened the group up sonically while outside co-writers provided Talbert with some invigorated passion to write more in-depth content. Knowing the goal for listeners is to escape in the music and find themselves in everything they sing, Talbert and crew drew on personal experiences while creating an original sound. In doing so, the songs breathe of reality and growth.